Why should I buy this map? 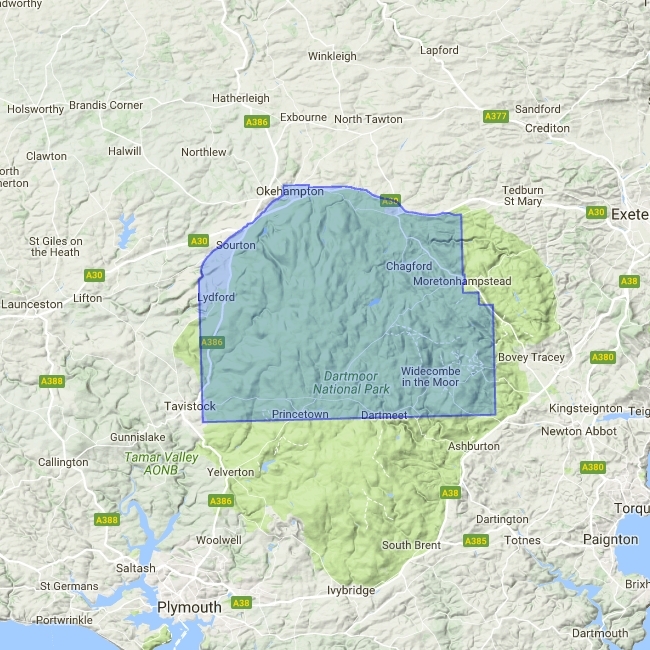 Features Dartmoor's famous Tors including Haytor Rocks, Yes Tor and High Willhays. Archaeological sites include standing stones, stone circles and ancient travel routes are also shown. 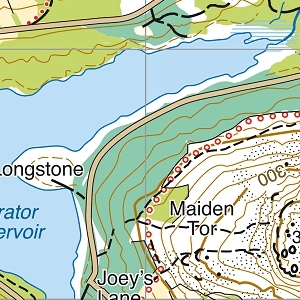 Detailed map for hillwalkers of the northern part of Dartmoor National Park at the popular 1:25,000 scale.